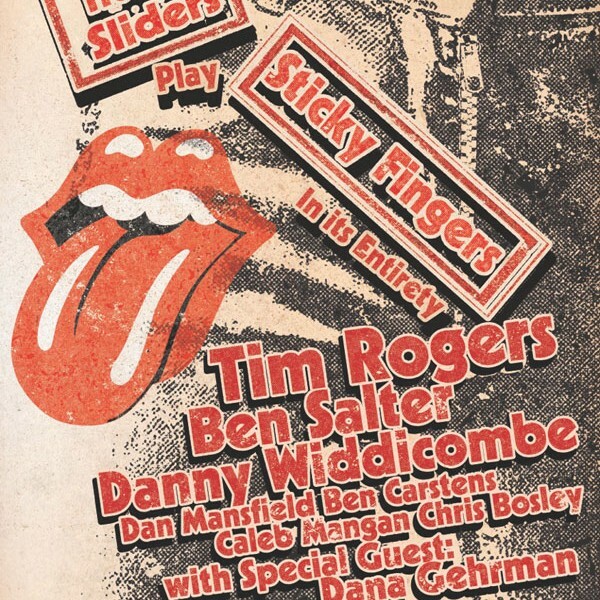 STICKY FINGERS was the first Rolling Stones album to reach number 1 on both side of the Atlantic when it was released in 1971. 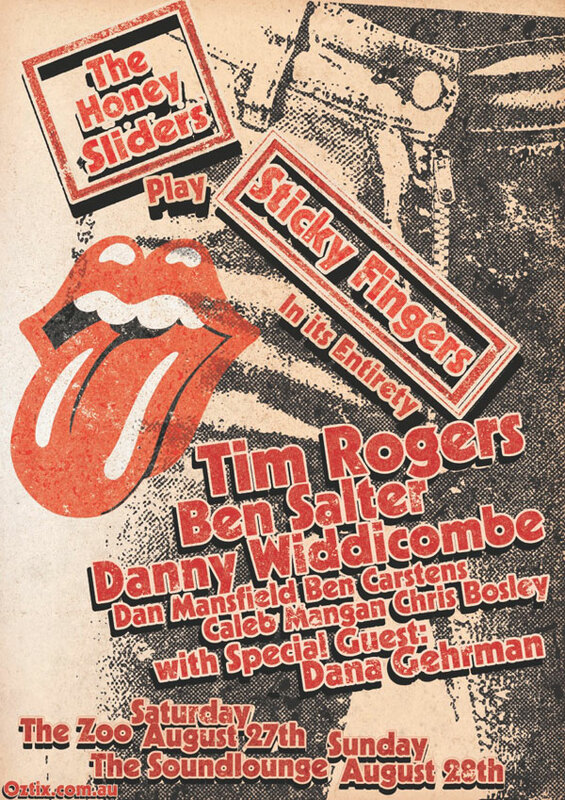 2016 marks its 45th anniversary and to celebrate, local musician Danny Widdicombe and his band The Honeysliders have hand picked some friends to bring it back to life on the stages of The Zoo and The Soundlounge. Supporting The Honey Sliders will be the emerging talent Dana Gehrman. Dana met Danny at his Campfire Sessions, an open mic night that he hosts at Lefty’s Old Time Music Hall in Petrie Tce.